Debating Matters is a rigorous, unconventional high-school debate competition running in UK from last 10 years and was introduced in India in 2008 by British Council, in partnership with the Institute of Ideas. Registration is open now for the Online Elimination Test. 1. 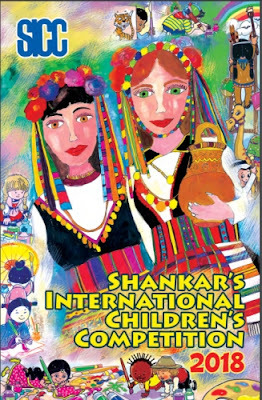 The competition is open to students from classes XI and XII of Indian Schools. 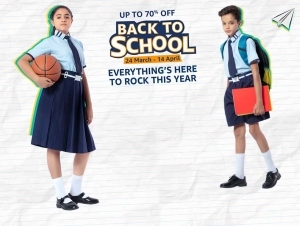 Whilst registering Class XII students, the school must ensure that the pupil and his or her parents have been consulted and they know before hand that Debating Matters involves fairly rigorous preparation. Participants are strongly advised to look at the entire schedule of Debating Matters India, and not just the preliminary stages, before registering their names. 2. In Debating Matters, each school team consists in a minimum of four and a maximum of six members, and a teacher coordinator. Each debate will have 2 members to prepare to debate one side of the motion, not one for and one against. For the final stage, the school takes the liberty to choose any two from the four. For the final stage, the school takes the liberty to choose any two from the five. In Debating Matters we encourage students to argue on real-world issues. In the past students have argued on diverse agendas ranging from Free Speech, Commercial Surrogacy, Civil liberties etc. At every stage, each school is informed of their topics and which side of the motion its team will debate, well in advance. To prepare for Debating Matters we provide teams with topic guides at each stage of the competition. Topic guides are written materials that cover every aspect of the debate in question. Articles for the motion are equally well covered as those against the motion. The topic guides will be mailed at least three weeks in those schools who qualify at each level. 10 July – 10 August 2013 Online Elimination Registration and Test The first stage of the competition, which invites registrations from across the country. 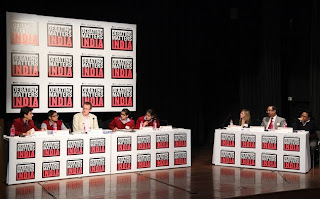 19 October – 20 October 2013 Battle of Ideas Festival, UK - Winners of DM India 201 – NPS Koramangalamtravel to London to participate at the Battle of Ideas festival. They will compete with their UK counterparts at an exhibition debate at the festival. 25 September – 27 September 2013 Regional Finals - 25 September (Kolkata and Chennai) -27 September 2013 (Mumbai and Delhi)48 schools (12 schools per region) from the Online Elimination Test proceed for the Regional Finals. Four regions will host the one-day Regional Finals across India. 29 November -30 November 2013 National Finals Eight schools from each Regional Finals will participate in the three-day residential National Finals which will be held in New Delhi. For further details on registration, topic guidelines and FAQ visit the Debating Matters India website.